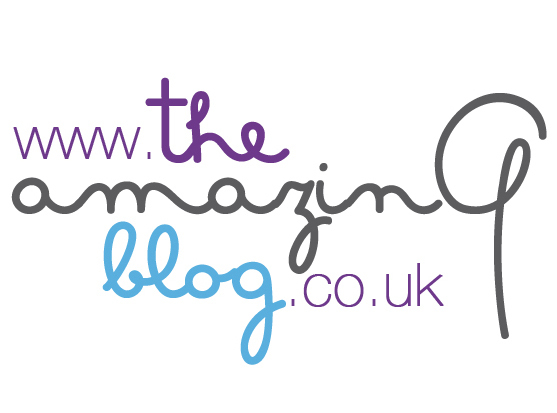 Here at The Amazing Blog, we know that shopping is an experience that men could happily live without. All of this is about to change, however, because on 11th September, Men’s Style Night will be gracing the pavements of Carnaby Street. Much like a fine suit, men will be able to enjoy a shopping experience tailored to their every wish. And as the event is held in association with GQ, we can expect nothing but the best in style. Between 5-9pm, over 100 fashion brands, including Paul Smith, Vans and Fred Perry, are uniting to create the ultimate shopping experience. Registration for the event is completely free, and entitles you to a 20% discount in participating shops, as well as access to over 50 free experiences. Whisky tasting, shoe shining and an F1 simulator are just a few of the fantastic experiences on the agenda, as well as the plethora of trend talks, tips and masterclasses available over at the GQ pop up shop. If you still aren’t all that interested in a shopping spree, fear not, as Carnaby’s delicious collection of restaurants will also be participating. Stax, The Rum Kitchen and Pizza Pilgrims will all be flogging their tasty wares as part of the event. Once you’re fed, head on over to fashionable watering hole, Cirque Le Soir, who will be running a ‘Vintage Circus’ pop up bar. Complimentary Ringmaster cocktails will be up for grabs, along with a selection of other intoxicating treats. If that wasn’t enough for you, there are plenty of other exciting experiences on offer. From live music to camera workshops, if there isn’t something on offer that doesn’t entice you to dust off your credit card, then we’re not sure what will. Register for the free event here, and find more information here.